People are always talking about superfoods. 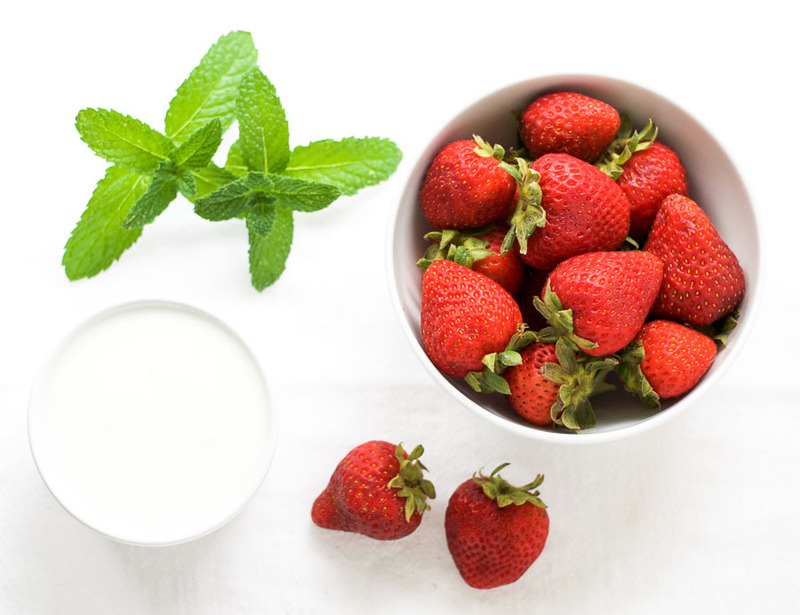 From blueberries to Brussel sprouts, and avocado to açaí, these foods are touted as the be-all-and-end-all of nutrition. But in my book, there is something even more ‘super’ out there that can improve your health in so many ways… fiber. Women are supposed to eat around 25 grams and men 38 grams of fiber every day. However, the average fiber intake among adults in the U.S. is just 16 grams. There are many delicious ways to increase your fiber intake. 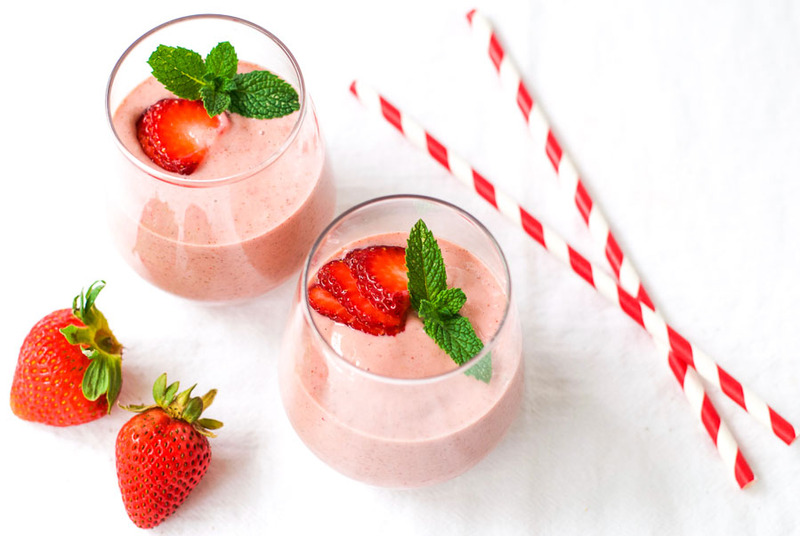 One such way is by drinking this strawberry mint smoothie. Slows down the movement of food from the stomach into the small intestine, making you feel full for longer. This can help prevent overeating and reduce weight gain. Helps lower cholesterol levels by binding to bile (which contains cholesterol) and carrying it out of the body. Helps stabilize blood sugar levels by slowing down the absorption of carbohydrates and reducing the rise of blood sugar after a meal. Keeps matter moving through the GI tract, thereby reducing the risk of constipation, diverticulosis, and even colon cancer. Provides food for the beneficial bacteria in the gut, resulting in the production of fatty acids that help keep your colon healthy. And because we don’t digest fiber, it does not add calories to our diet. There are many ways that you can increase your daily fiber intake. Whole grains, legumes, vegetables, and fruits all contain varying amounts of fiber. 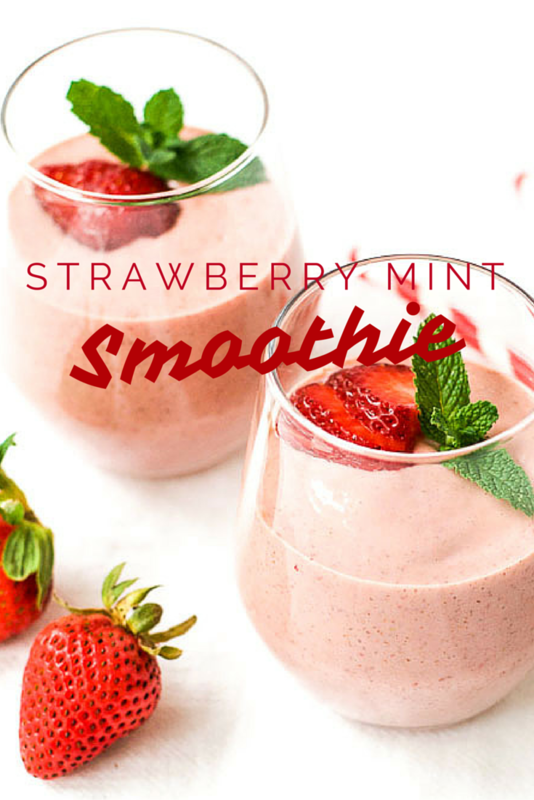 If you want a delicious and refreshing way to reach your fiber quota, try this strawberry mint smoothie. 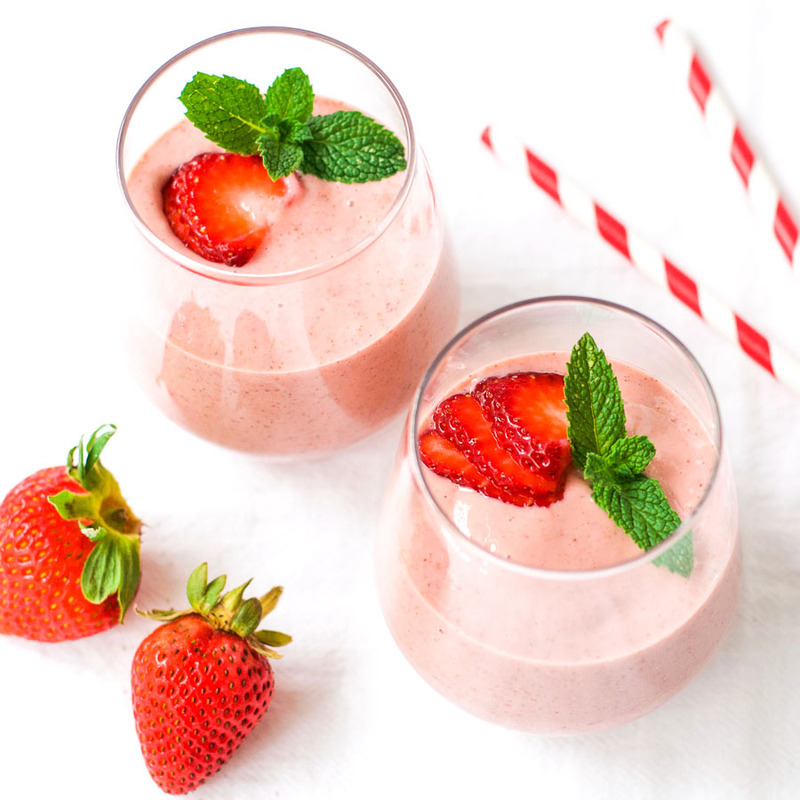 It contains a whopping 7 grams of fiber per serving thanks to the avocado, chia seeds, and strawberries. That is more than 25% of a woman’s and almost 20% of a man’s daily recommended intake. But remember to increase the fiber in your diet slowly, and make sure you drink plenty of water. This will help reduce intestinal distress and constipation. Delicious smoothy Esther! I can’t get enough of those little beauties, aka the humble chia seed! And what a great time of year for strawberries. (The namesake of the recent full moon, which shines as the strawberry is ripe for picking). Thank you for sharing your wisdom. A wonderful drink for the summer!